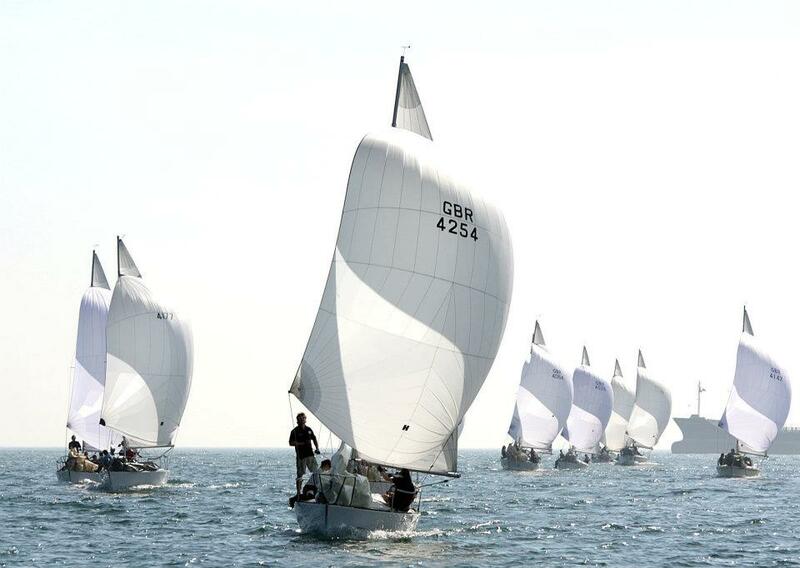 UK J/24 Nationals @ Plymouth – 4 to 7 July – Entry Form on class website… we are up to 20 confirmed entries (including 4 Westerley’s) and are expecting several more but if you haven’t done so already we need you to enter now to help build momentum and persuade any undecided teams to come along. 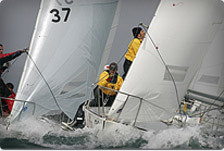 There is an Online Entry system from SailRacer at http://enter.sailracer.org/events/enter-v2rya.asp?eventid=174356 so you don’t even need to move to sign up…. This combined with the UKJCA offer to provide free berthing for visiting boats makes it a great value event which should offer fantastic competition throughout the fleet. 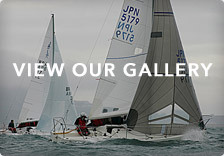 J/24 Class AGM and Coaching Clinic from Mike Ingham – The class AGM will be held at the RWYC on Saturday 6th July at 5.30pm and anyone interested is welcome to come along, Mike Ingham from North Sails, who has placed in the top teams at the last 4 World Championships, has agreed to give a coaching clinic as part of the session, hopefully helping us all get a little more on the pace…. Any news or views for the J/24 world please give me a shout.